When you discover yourself in search of a local Columbus, GA towing service, you may not remember that your vehicle requires a specific truck model. Otherwise, once they arrive, they won’t be able to haul away your car. Unfortunately, many towing companies will only remain equipped to haul off certain consumer vehicle types. For many drivers, they can’t find a service provider who can help move a smaller sedan or more substantial pickup truck. Rather than wasting a ton of time searching for a particular towing driver, Tow Truck Columbus continues helping more area residents with any needs. We offer small and medium-duty towing to assist more drivers with a variety of vehicle issues. No matter which style of sedan or truck you prefer to operate, our experienced towing professionals stay ready for your service call. Contact us to hire the team that moves more vehicles than anyone else in town. If you drive a smaller car that is 10,000 pounds or lighter, then you operate a light-duty passenger vehicle. Medium duty often falls under the 33,0000-pound limit. 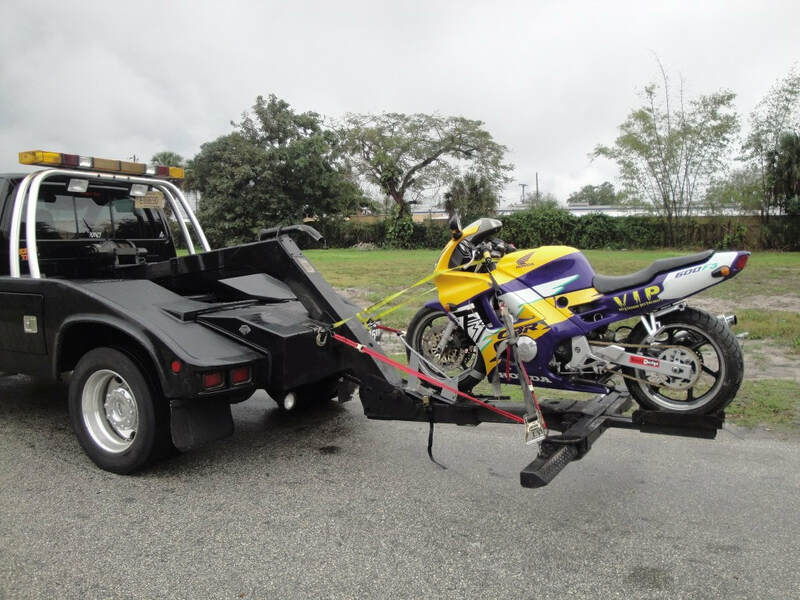 Whichever style of vehicle you operate, you must make sure that your towing company can help. Otherwise, you’re spending all day stranded along the side of the road. Not all companies have the proper equipment items for your needs. You must ensure that you’ve chosen a driver with the capability to assist you now. Choose Tow Truck Columbus for any vehicle towing.